The origin of Tennis, from landlocked Denver, resulted from a seafaring venture. Patrick Riley and Alaina Moore met while studying philosophy at the University of Colorado; they were married in 2009. The couple bid farewell to family and friends and took off on a sailing expedition along the Eastern Atlantic Seaboard, deliberately removing themselves from a world driven by technology—restricting their energy usage, suppressing their food intake and limiting any electronics that weren’t necessary for survival. “It was meant to be a huge alteration in our way of life,” Moore explained. “We wanted to learn to ‘live small’ in our own self-contained little world. We were only 22—we thought we’d float around on a 30-foot boat forever, live off fish and fruit would fall off the trees. We made the first step of that dream come true. Moore and Riley turned to music to express the emprise. Tennis’ sprightly, unadulterated sound centered on the easy dynamism of Moore’s crooning and Riley’s guitar. The husband-wife duo posted the song “Baltimore” on a music blog and gained a following through online support. Word about their adventure spread, the sweet take on retro-pop trickled into the ears of lo-fi revivalists, and Tennis got a recording contract. “We still hardly know how to make sense of that experience,” Moore said. “There was this strange, temporary moment where all the blogs would latch on to some obscure new bands, outsiders of the industry, and cover them so extensively that they would take over the internet and be launched into the spotlight. It was scary in a way, because there was also a lot of skepticism. Patrick and I had hardly played any live shows, we didn’t have an album yet, so all of a sudden there were extraordinarily high expectations. We were doing tons of press, and we had no publicist, no representation, no booking agent, nothing. We didn’t know how to take advantage of that organic momentum. 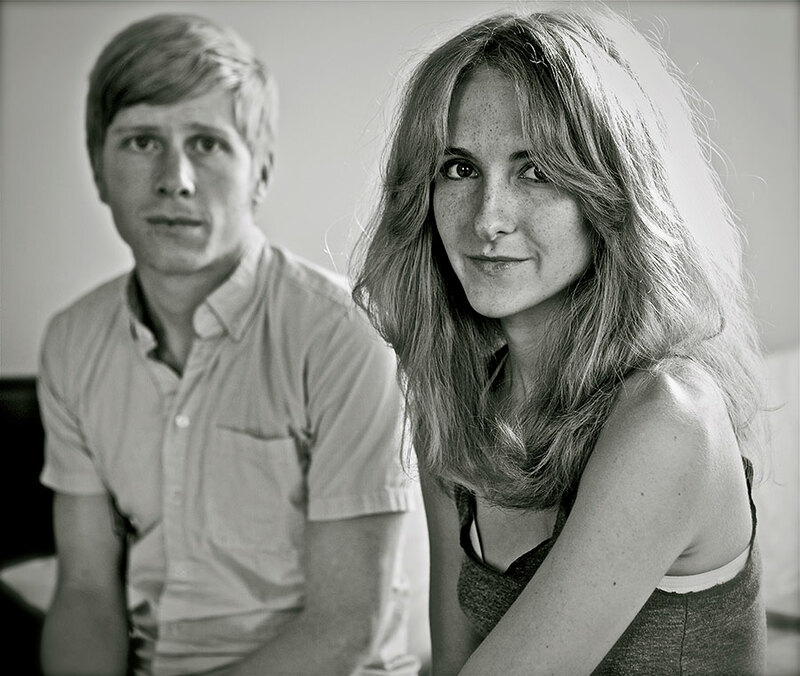 Tennis filled its 2011 debut album with moony, beach-worthy songs inspired by the sailing trip. Cape Dory entered various charts including the Billboard Top 200 and was featured on NPR. During Tennis’ first tour, James Barone joined the band on drums. Riley and Moore then put some distance between their post-college experiment and their next songs. Young & Old, the second album from Tennis, was produced by Patrick Carney of the Black Keys and released in 2012; it debuted at No. 1 on Billboard’s Heatseekers chart. The couple obtained the help of a trio of producers—Carney, Jim Eno (who worked with Spoon) and Richard Swift (the Shins)—to bring 2014’s Ritual in Repeat to life. “We lived in Nashville to make Ritual in Repeat, and also worked in Austin and Portland,” Moore said. “When we got to Tennessee, the Black Keys career exploded, so we ended up alone with no friends and a lot of time on our hands. When we finally finished the album, Patrick looked at me one evening and said, ‘Do you want to move back to Denver?’—which until that point would have felt like quitting—and I immediately said, ‘Oh, I’m so happy you said that. Yes, let’s move right now.’ We were back by the end of the week, exhausted and so happy to be home. Yours Conditionally was released in 2017; as with Cape Dory, much of the album was written on a sailing excursion.